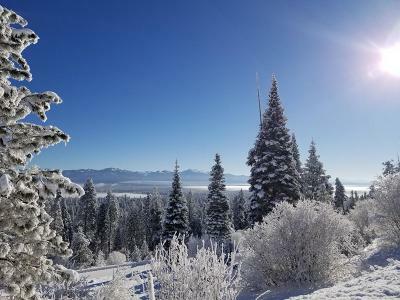 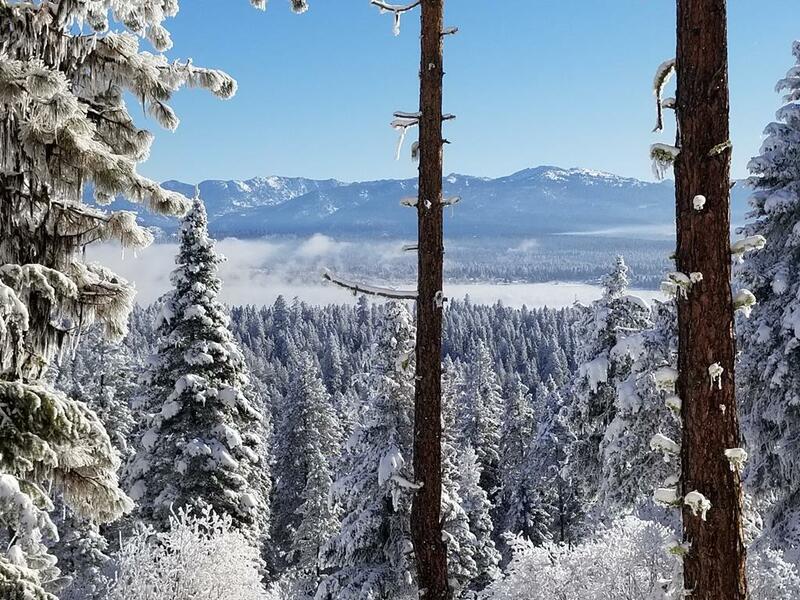 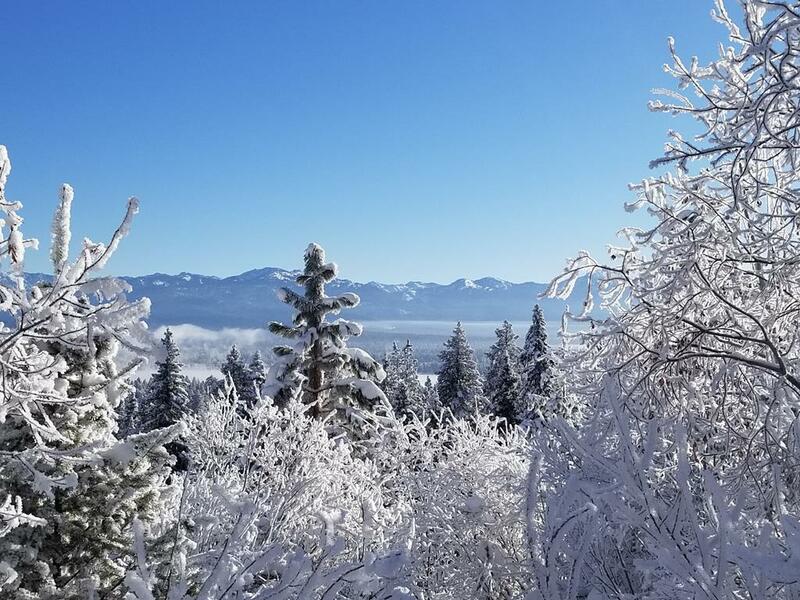 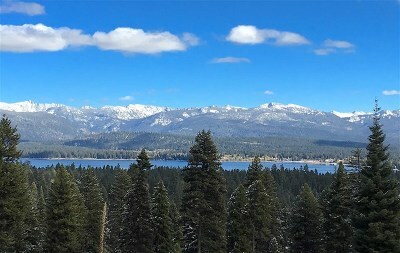 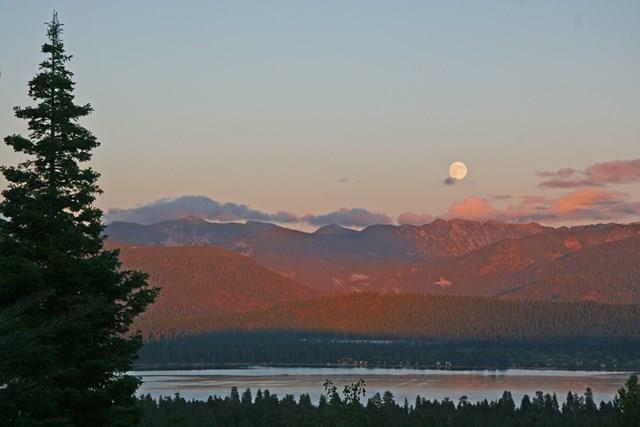 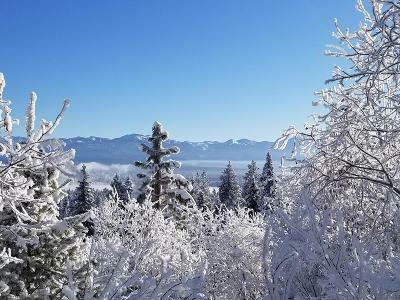 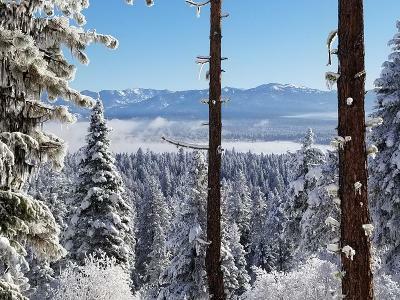 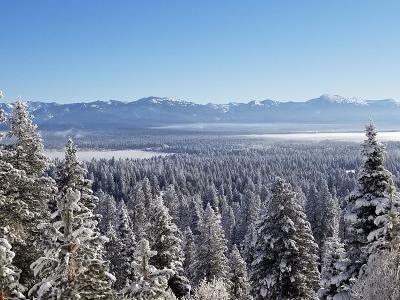 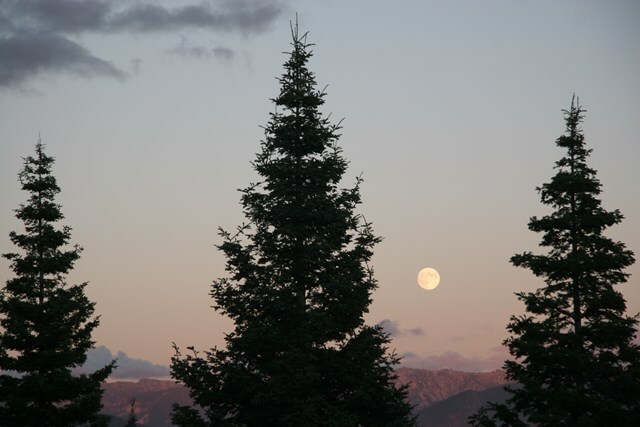 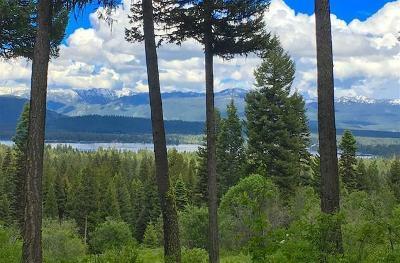 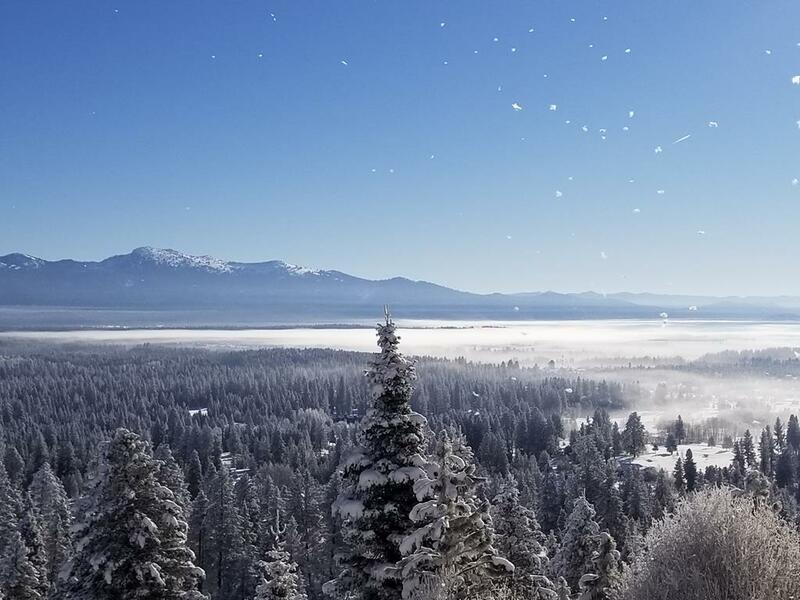 You must walk the upper half of this lot, which is accessed by a second private road, perched perfectly for incredible views of Payette Lake as well as valley and Mountain views to the East. This lot boundaries up to the Forest Service property at the top, and has plenty of room to build your dream home with such a private backyard! 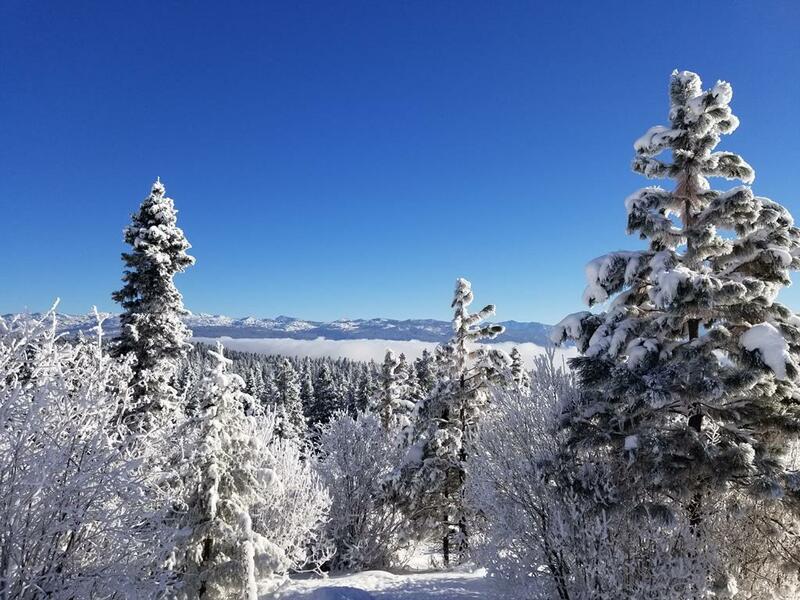 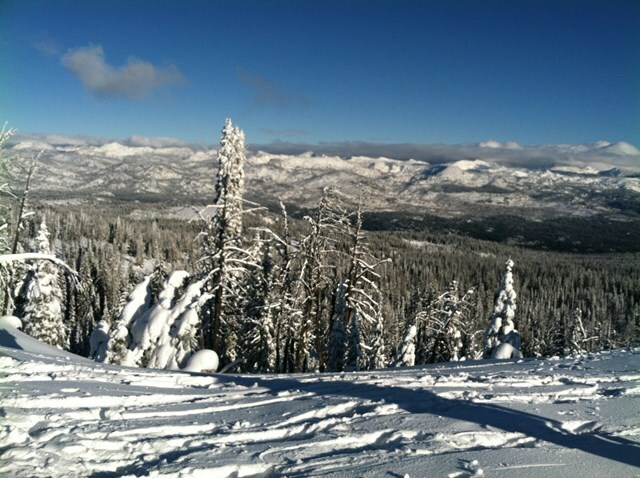 The subdivision has ski-in access to The Little Ski Hill, on the back side of the mountain, and wonderful improvements are being made at our Little Hill! 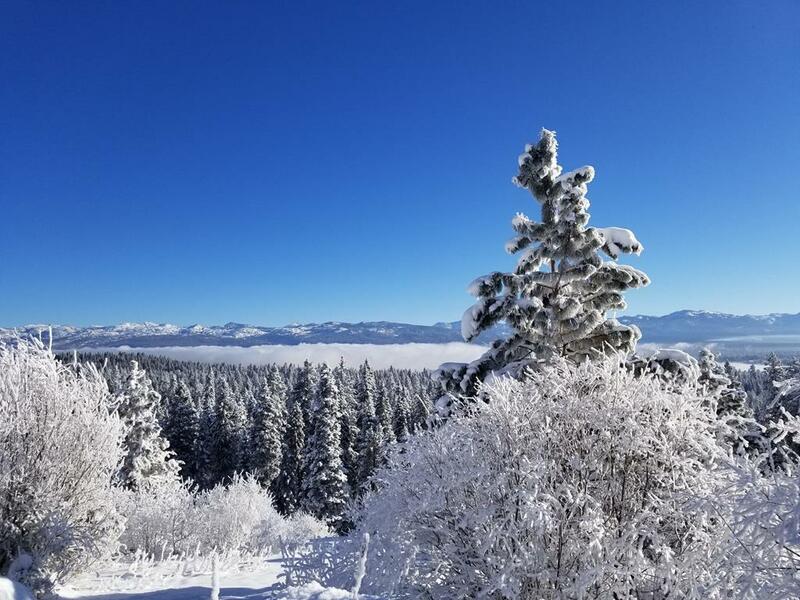 Plus - Seller is a luxury home builder, and would love to custom design the perfect mountain home, on this spacious view lot! 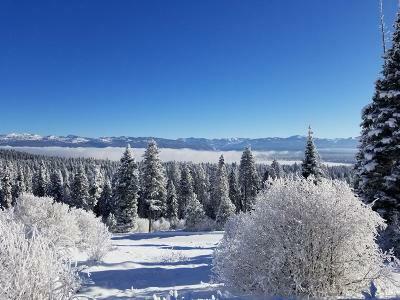 Call today to walk the property, meet a wonderful local builder, and plan for your dream come true!